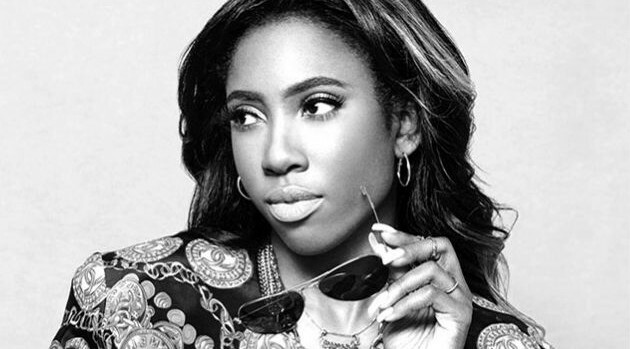 Atlantic RecordsFollowing the release of her Call Me Crazy, But…EP, Sevyn Streeter is looking forward to completing her debut album. In an interview with XXL, the singer revealed the current status of her first full-length studio effort and when it will hit shelves. She also spoke about her “It Won’t Stop” collaborator, Chris Brown, and working on his long-awaited project, X.